Engineers Australia has completed a comprehensive analysis of the implications of the Queensland Flood Commission of Inquiry’s Final Report and its recommendations for engineering professionals. 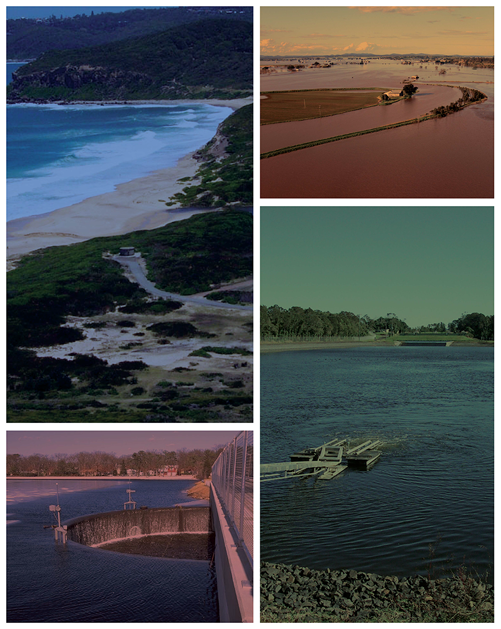 Engineers Australia’s report focuses on four key areas concerning flooding and floodplain management including; planning, resilience, response and implementation. Engineers Australia Queensland Division President Steven Goh highlighted the inconsistent approach to flood plain management across the state as a key issue. “Engineers Australia has not questioned the technical competence of the engineers involved in the floods. Given the circumstances, the dam operators performed appropriately. Flood operation is a multifaceted task that requires specialised operators who must use their expert technical judgment, with guidance from flood operation manuals or other appropriate documentation,” Goh said. The full report from Engineers Australia is available online. Reproduced from Engineers Australia eNews 9 July 2012.